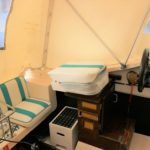 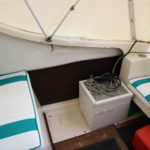 LOA (Metres/Feet): 06.17m / 20' 2"
Draft (Metres/Feet): 00.46m / 1' 6"
Beam (Metres/Feet): 2.08m / 6' 9"
SHETLAND 610 – 1974 – Suzuki 9.9hp outboard petrol engine (Engine new in 2007). 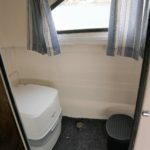 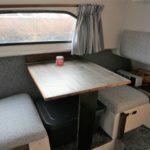 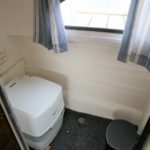 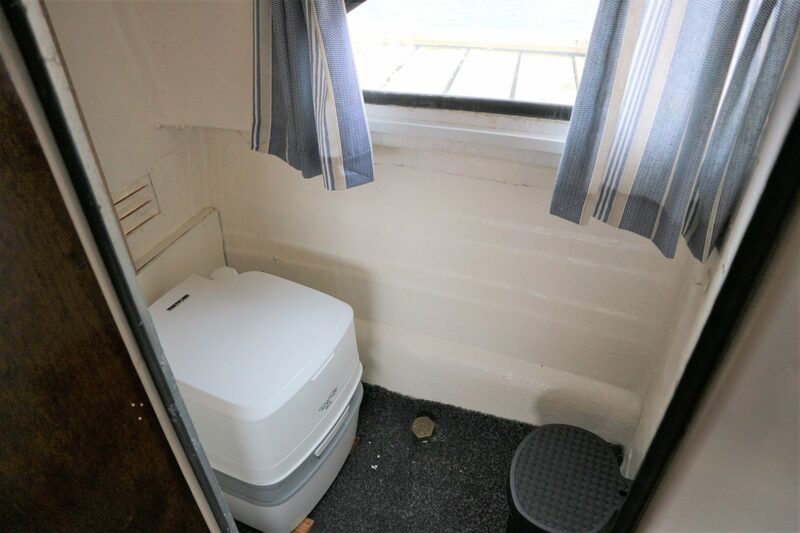 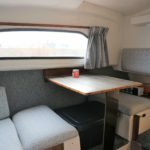 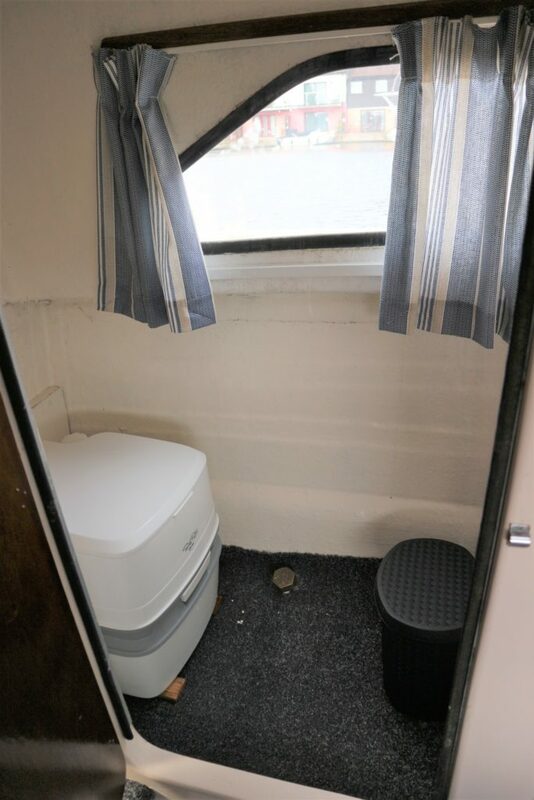 2 berth accommodation with 1 x porta loo. 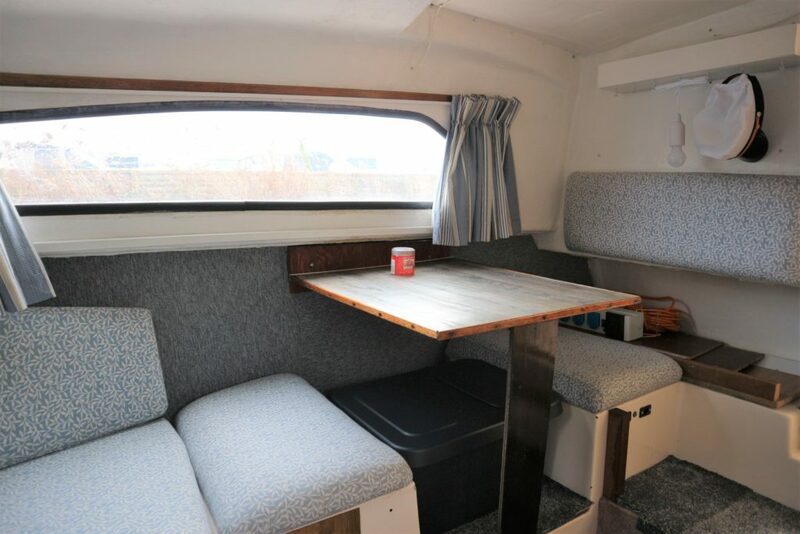 BSC 10/19, polished and antifouled in 2018. 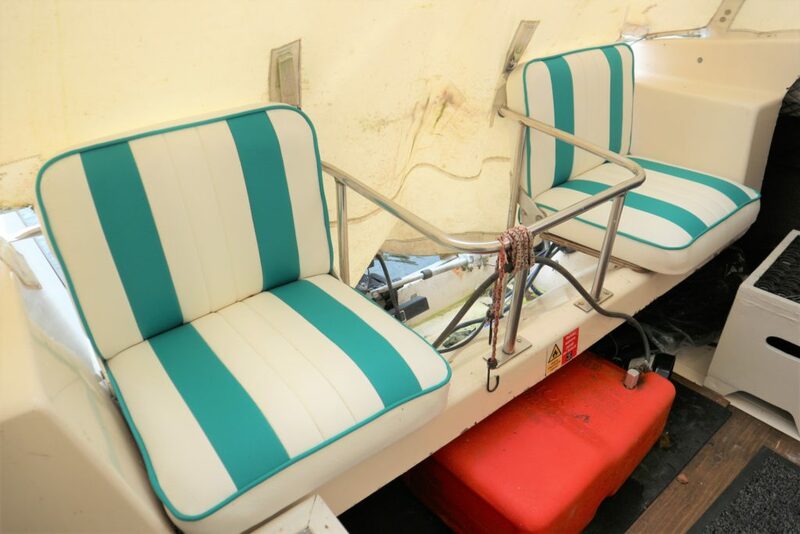 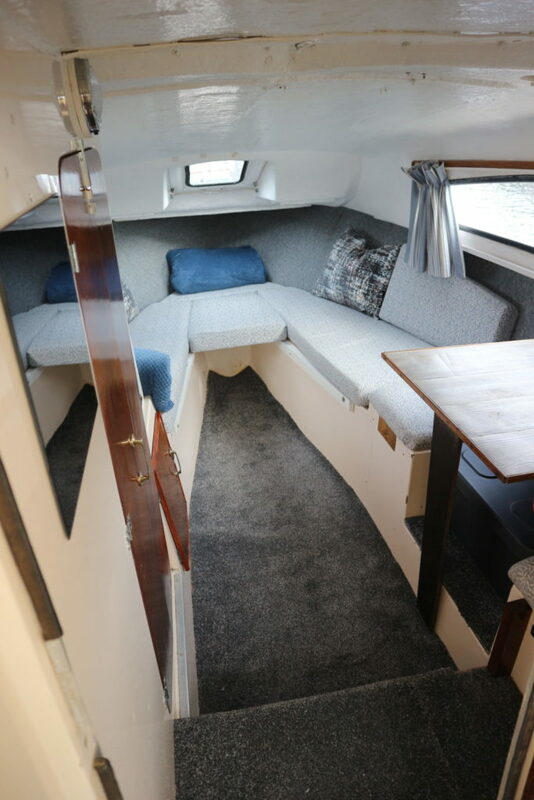 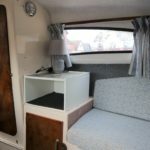 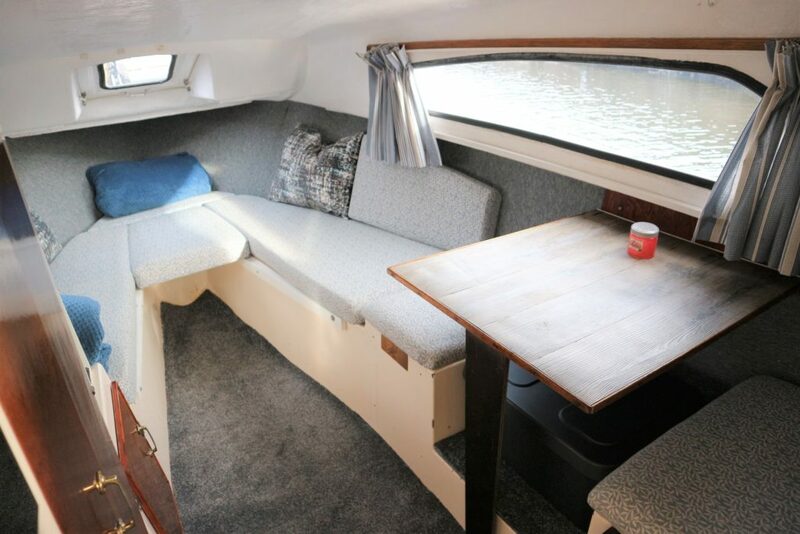 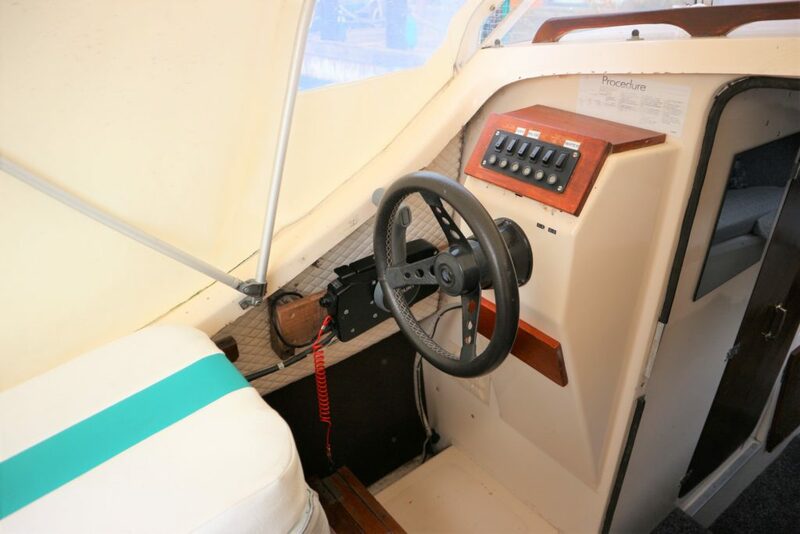 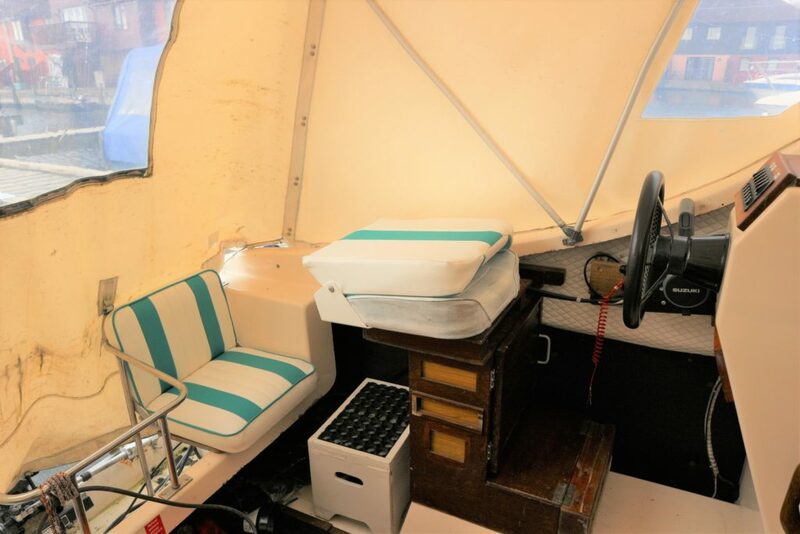 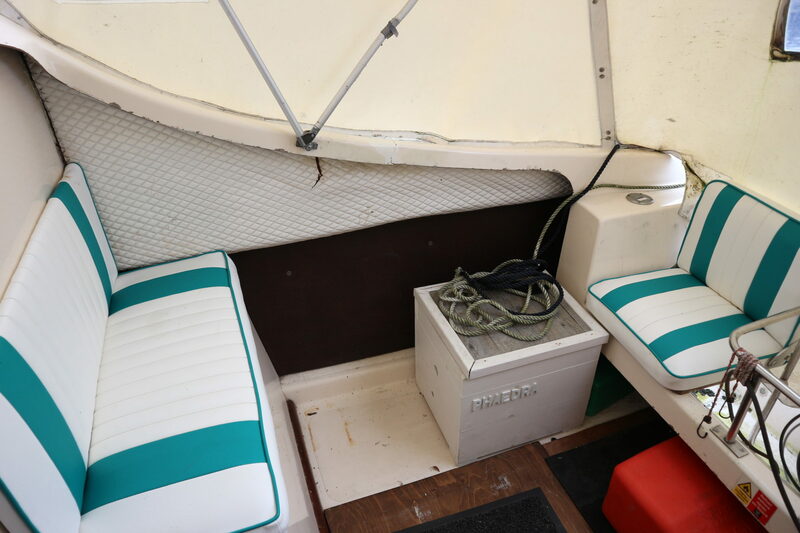 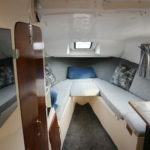 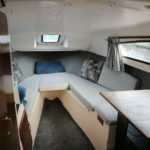 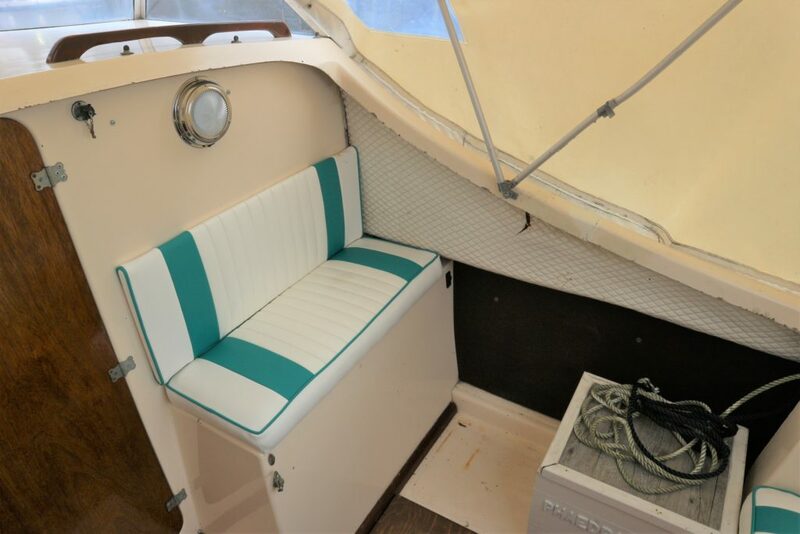 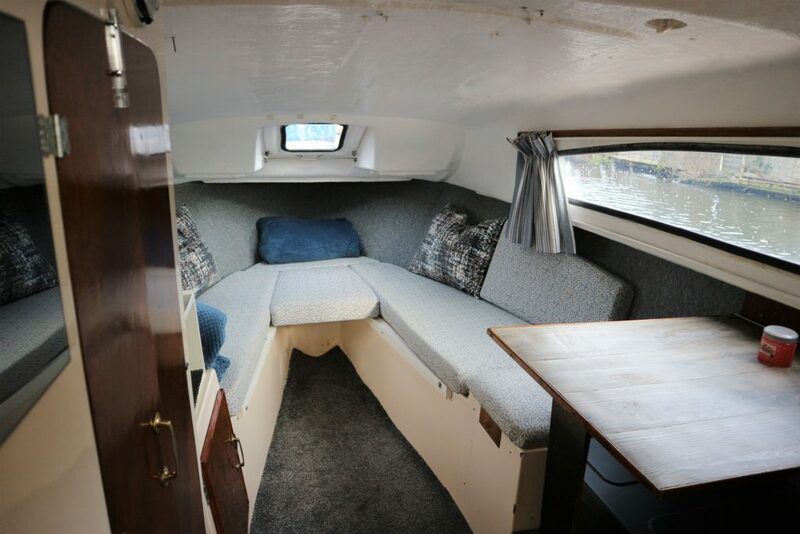 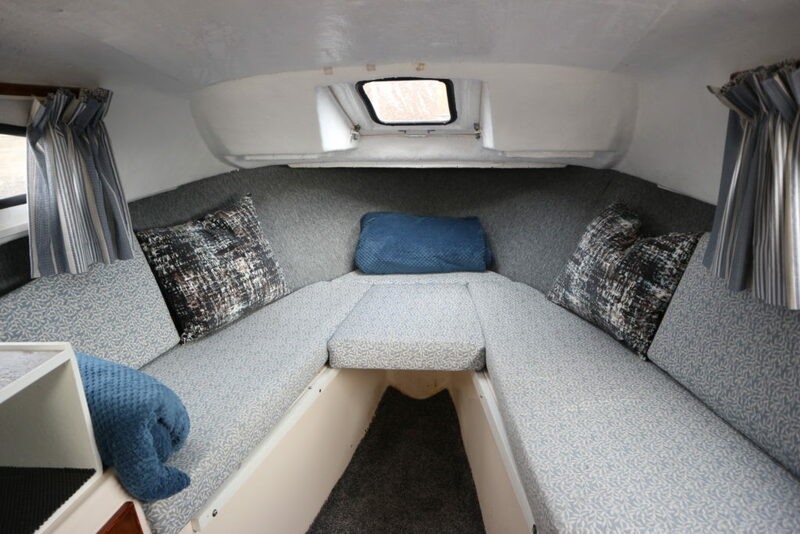 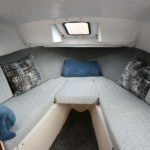 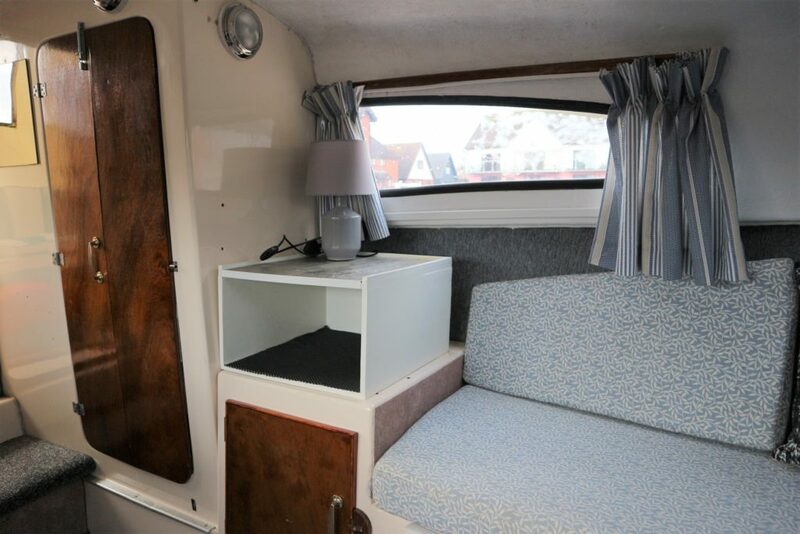 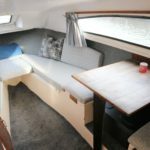 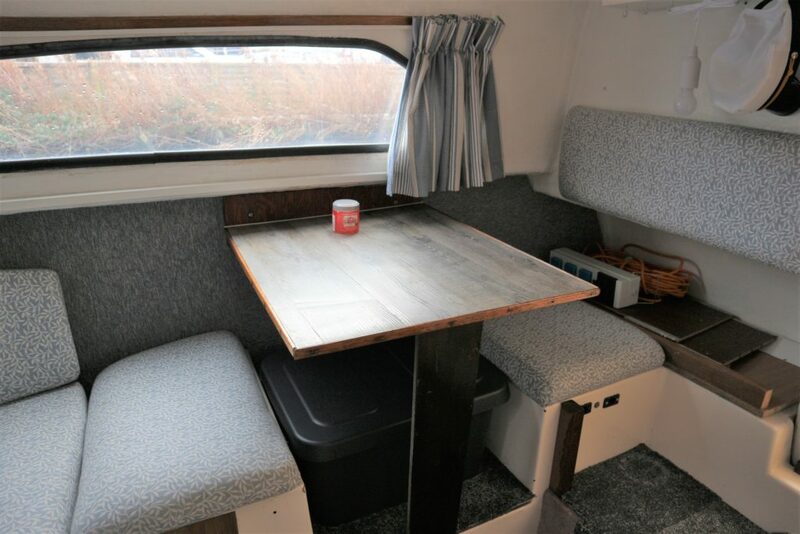 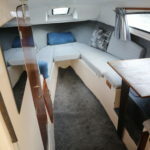 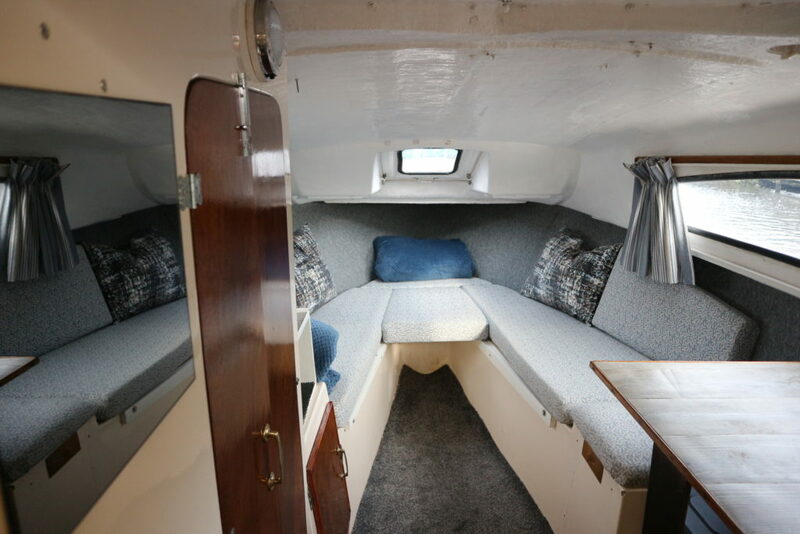 A spacious cabin for her size with V berth and dinette arrangement. 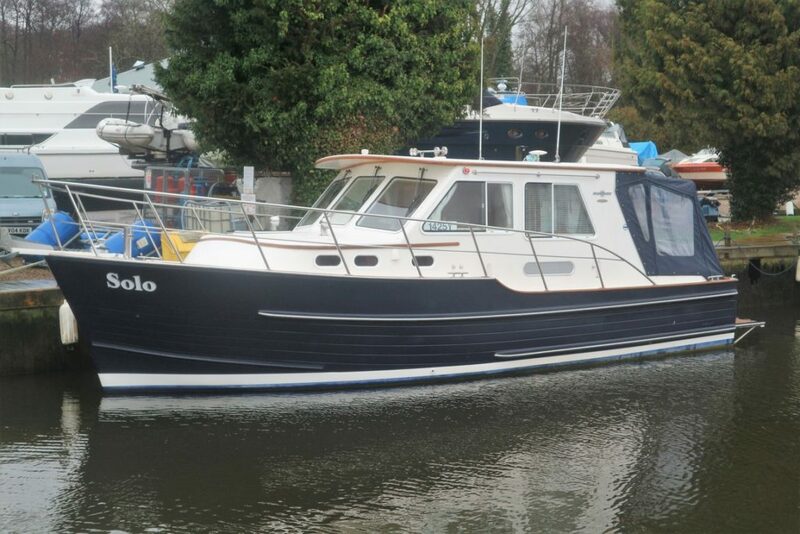 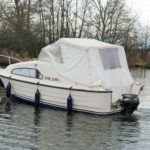 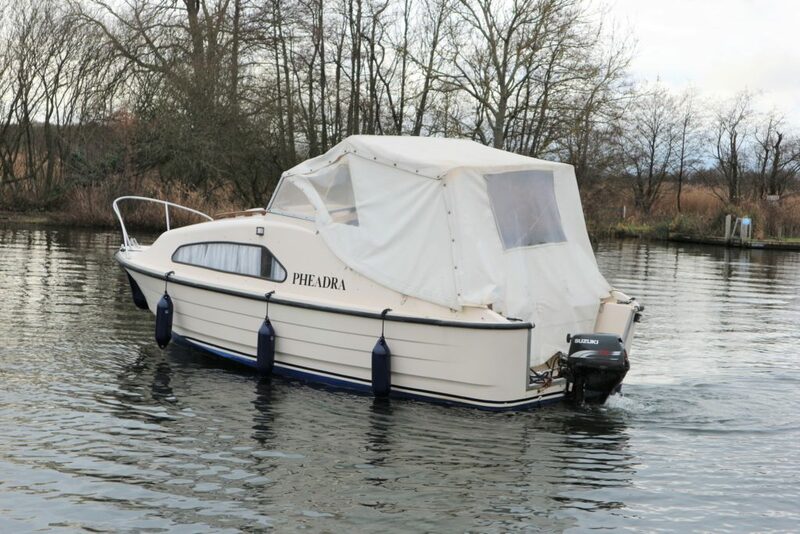 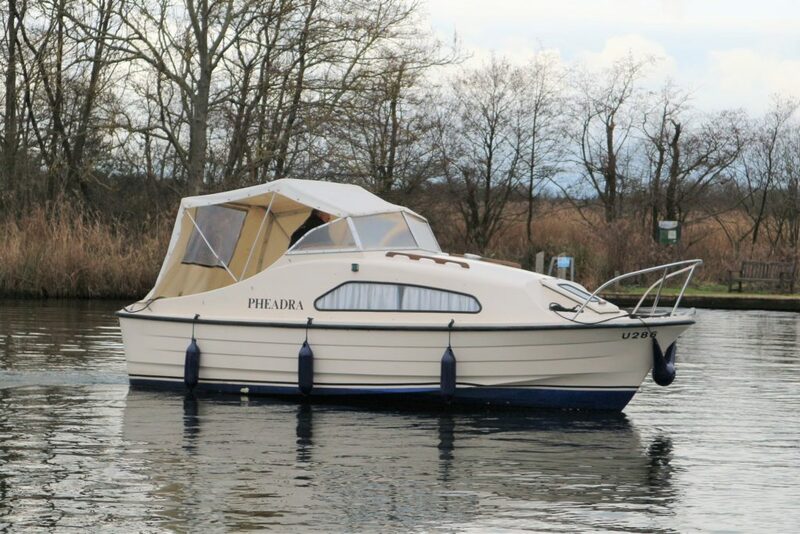 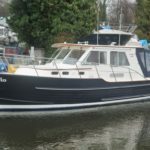 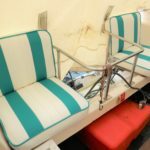 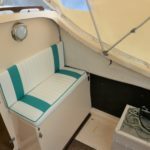 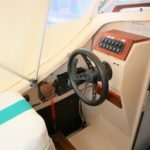 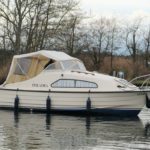 A great starter boat with overnight capabilities.